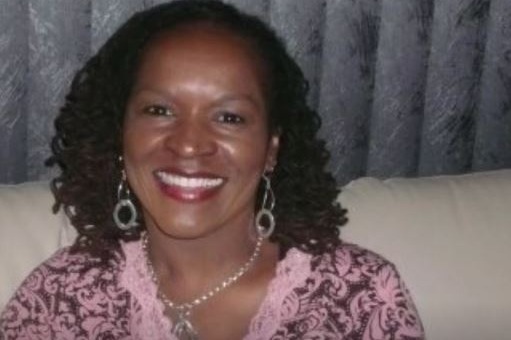 Dawna J. Colbert was a mother, grandmother and employee of Technology Concepts Group International, LLC . We lost her after a long battle with cancer. 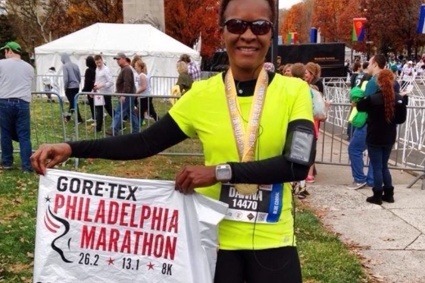 Dawna was a runner, healthy living warrior and advocate for STEM education. Her work at TCGi reflected that. She was a leader in creating and consulting on major in-house technology projects for the company. You know that person who seems to do the job of three people? Dawna was the one who arranged the company's community involvement, including our work at the local food bank and the Christmas toy drive. She would go from office to office in the building to get donations of children's toys. These toys would then be donated to an Newark-based non-profit organization to be given out to local children. She was also the company's healthy eating advocate. We all loved "salad day" where Dawna would go to her special place and pick up salads filled with fresh veggies and chicken or fish. To continue her legacy, TCGi created this scholarship in Dawna's name in celebration of the life she led and the vibrant energy she brought to the company. We miss her terribly, and she will always be a member of the TCGi family. This is the first scholarship to be given by the newly formed TCGI Foundation, a 501 (c)(3) charitable organization created by Avis Yates Rivers, CEO, Technology Concepts Group Intl. This scholarship will help with the college expenses of diverse female students in the STEM field. Women, and especially women of color are "absent" from inventing technology. Today, only 19% of all software developers are female. We must ensure women fill the roles critical to the invention of future technology and not just in the jobs that support those who create. There is an increasing body of research that diversity drives innovation. Women look at problems differently and many times can come up with different, but workable alternative solutions. With this scholarship we want to help increase the pipeline of STEM-educated women. All donated funds will go to support African-American female high-school seniors or college students nationwide with a 3.0 GPA or better majoring in the STEM (Science, Technology, Engineering and Math) field(s) and attending a two or four-year university. We ask that funds be donated by late May 2019, to ensure that selections will be made in time for the Fall 2019 semester. Every donation towards our goal will be much appreciated and matched by TCGi's CEO. Dawna was a giver and for us to give back in her name, would be an honor to all of us.